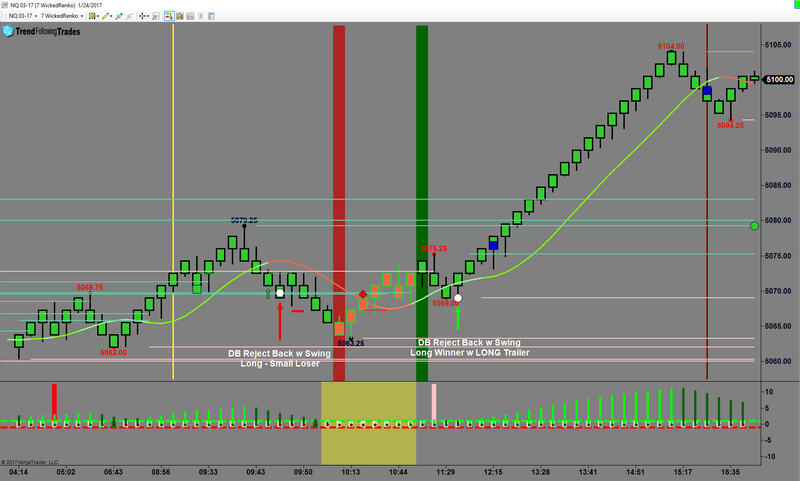 Hanging onto a losing First trade with no real way to dump it without some kind of small loss, the small loser was forgotten pretty quickly with the trailer on the next trade that pretty much lasted into the afternoon! 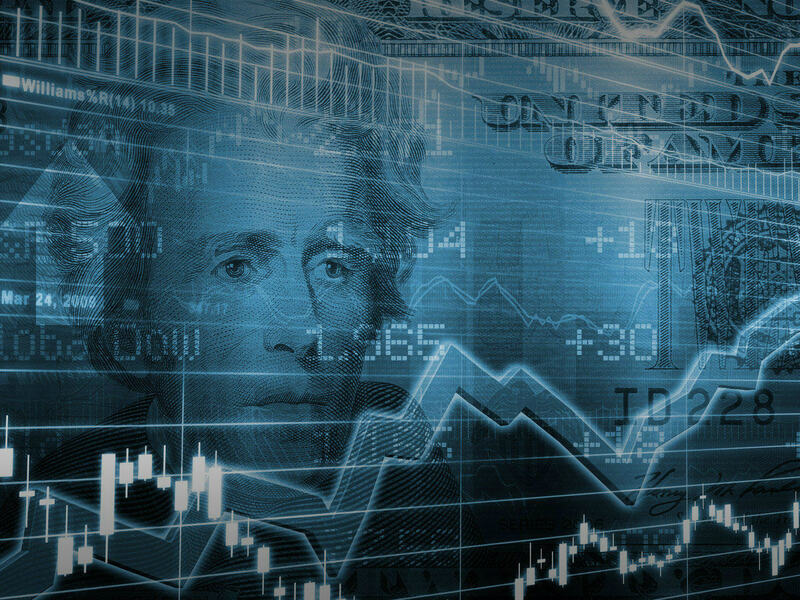 Use of any of this information is entirely at your own risk, for which Trend Following Trades, LLC., Its Owners, affiliates and employees will NOT be liable. Neither we nor any third parties provide any warranty or guarantee as to the accuracy, timeliness, performance, completeness or suitability of the information and content found or offered in the material for any particular purpose. You acknowledge that such information and materials may contain inaccuracies or errors and we expressly exclude liability for any such inaccuracies or errors to the fullest extent permitted by law. All information exists for nothing other than informational purposes. We are not registered trading advisors.